Cape Town, South Africa is the perfect place to explore the incredible world below the waves without the need for artificial breathing devices! 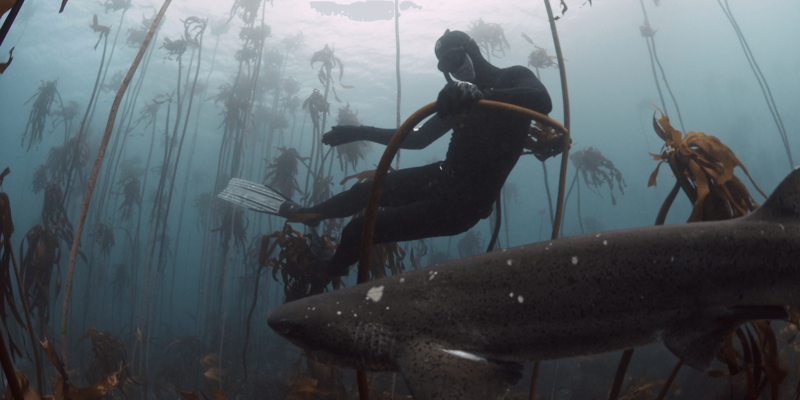 Cape Town offers an incredible mix of freediving opportunities from seal and shark adventure freedives to depth training in freshwater lakes and even some world-class swimming pools. 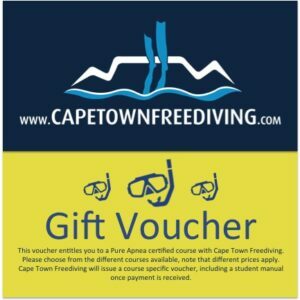 Our Pure Apnea freediving courses are taught by highly skilled and experienced instructors… some are national record holders and South African champions. 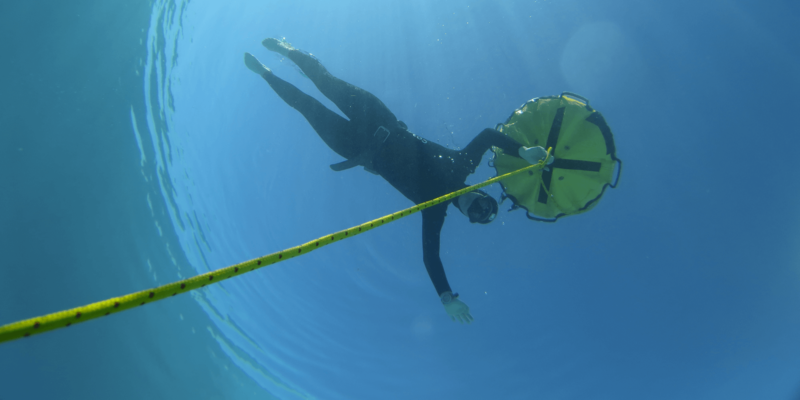 We offer all levels of training from beginner to instructor and have freediving equipment for hire and for sale. We have the only dedicated freediving centre in South Africa. Our centre has a heated static pool, classroom, yoga room, chill area, student bathroom and dive gear rinsing room. Traditional sport freediving courses taught by our competitive freediving instructors. 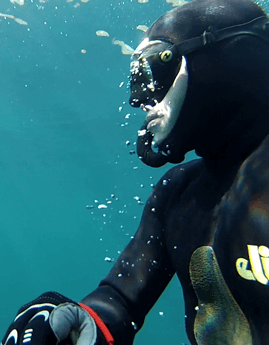 Learn to freedive deeper, longer and further! The Adventure Freediver courses will appeal to people who want to freedive recreationally and interact with marine life. 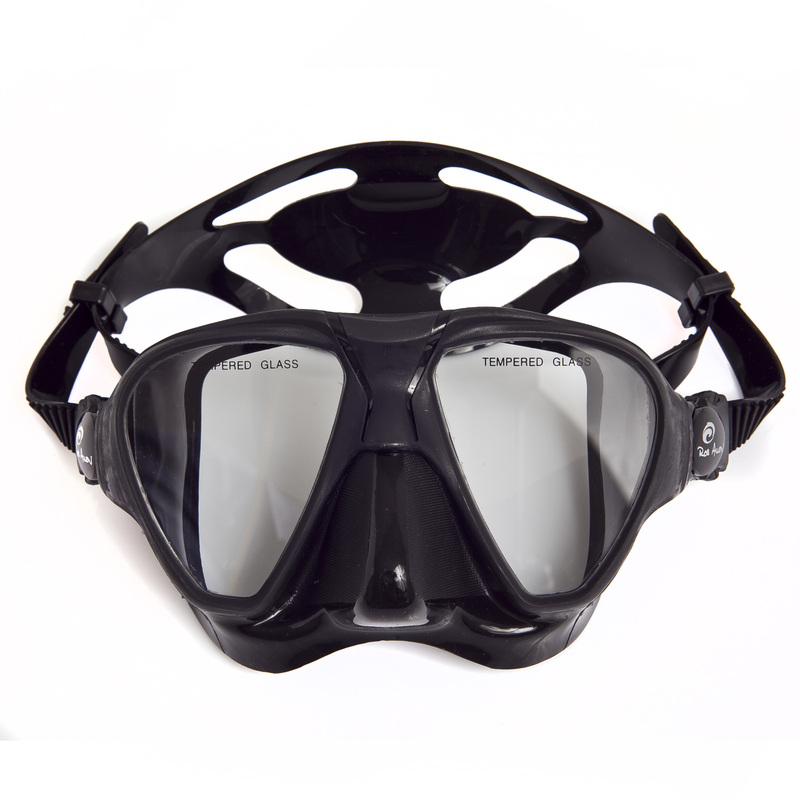 One of our most popular courses is the Surf Apnea course, designed specifically for water users like surfers who experience hold-down situations. Whether being immersed under the waves freediving or on top of the waves surfing, Daniela is happiest when in the water. Her childhood was predominantly spent in the water, if not training then building underwater castles, playing mermaids and dolphins and whenever possible jumping through the waves pretending to be a dolphin. Daniela has travelled throughout Europe, Indonesia and Africa in search of waves and the undiscovered underwater world, an ongoing passion and journey. Having lived in cold and grey London for extended periods of time Daniela discovered yoga to be the perfect substitute for water. Daniela is now in the process of combining the things she loves: yoga, freediving and nutritional therapy. In true free spirit nature, Daniela brings fun, passion and enthusiasm to the things she loves and infects everyone else along the way. Body, Mind, Spirit…she has them covered! Daniela is also a South African national record holder and equaled the Pure Apnea DYN Bi-Fins world record at the 2015 SA Nationals. Unfortunately the competition was not a world record ranking event, so she had to settle for a national record. Having grown up along the coast of the Western Cape Steven has been no stranger to underwater activities from a very young age. After spending 10 years overseas Steven returned to South Africa and took up competitive freediving in 2013. He was the first South African to take the national dynamic bi-fins record past 100m and can often be found in the gym or pool testing new ways to improve breath hold performance. Having qualified as a personal trainer and sports massage therapist he has a good understanding of freediving physiology as well as other sporting activities. Steven’s passion for teaching and passing on safe freediving techniques is constantly growing and his love for water-based activities knows no boundaries. 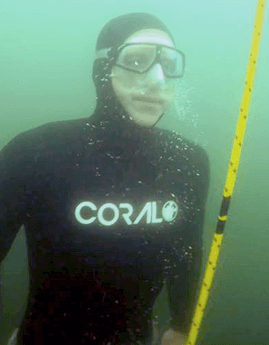 In 2005 John was introduced to the sport of freediving in a cold London swimming pool. 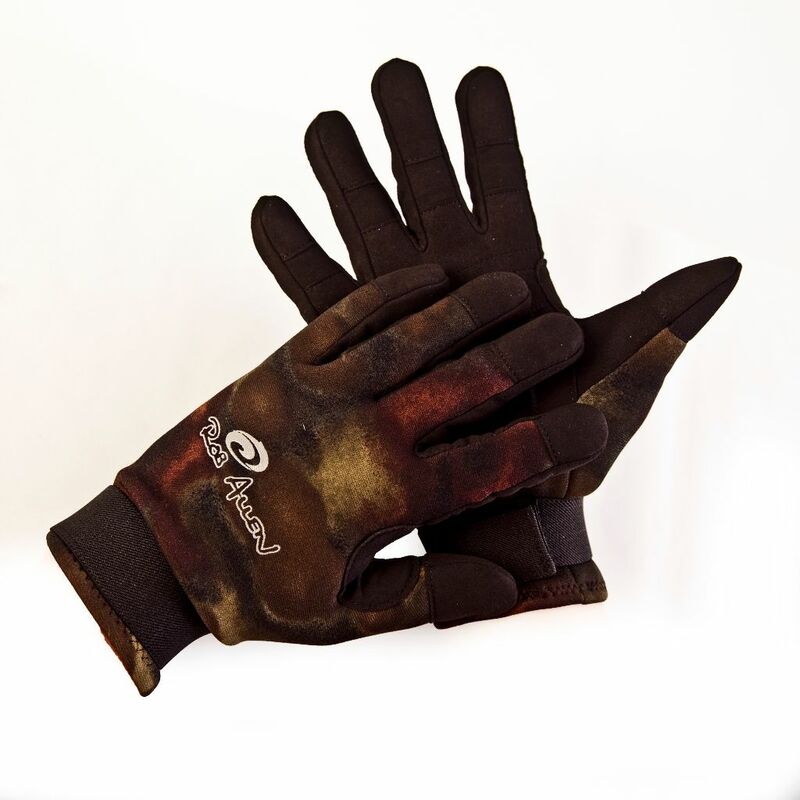 He was instantly addicted and has spent every moment since deeply immersed in the sport. In 2012, concerned with the state of freediving in South Africa and abroad, John, together with several top international freedivers, established a new freediving organisation called Pure Apnea. 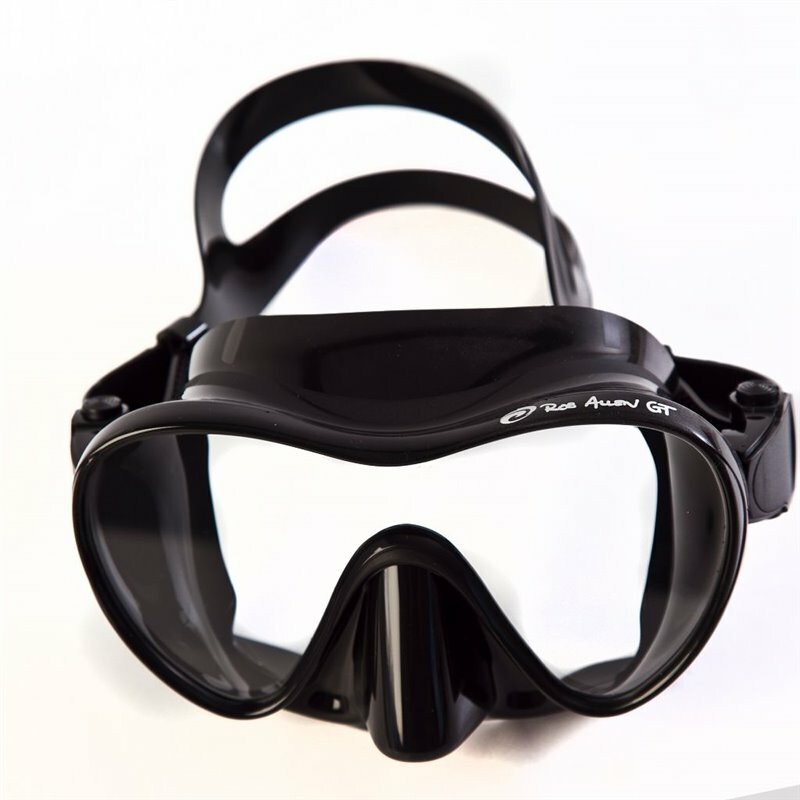 The goal of Pure Apnea is simple; to safely spread and develop the sport and recreational activity of freediving while maintaining the highest standards possible. Since establishing Pure Apnea, he has been involved in organising and running numerous competitions in South Africa and abroad. John is currently a multiple South African national freediving record holder and in 2013 won the title of SA Freediving Champion.